The group stage is now finished. You can follow your favourite teams on the playoff match schedule. 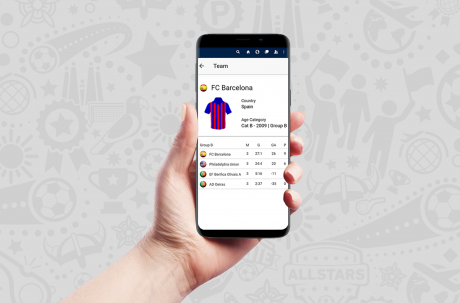 Download now the IberCup App and follow all the matches of IberCup Barcelona 2018! 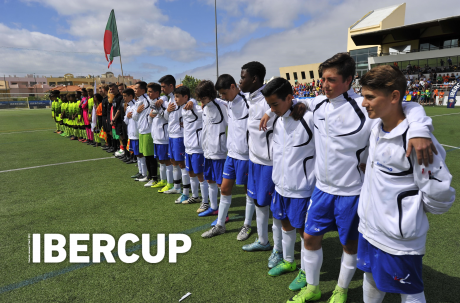 Follow the match in real-time: live scores, goals scorers, players statistics, the IberCup Ranking and more! 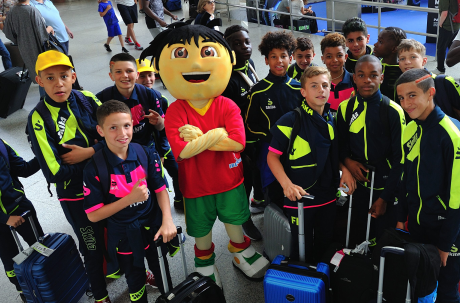 We are already receiving our participants to play one more incredible IberCup Barcelona. On July 10 will start the group stage and everyone is excited to start! Check the program and all the matches of the group stage. Match schedule online! Now you can check the groups and all the match details from this tournament in our match schedule menu. WATCH ALL THE DETAILS HERE! Quest'anno più di 1000 squadre hanno partecipato ai tornei IberCup! Ogni anno IberCup ha aumentato il numero di squadre in tutti i nostri tornei. Quest'anno hanno partecipato oltre 1000 squadre di 50 diverse nazioni. La tua squadra potrebbe essere il prossimo!